It’s that time of year when everyone starts compiling their best of 2015 lists so we thought we’d do the same. This year's most popular post talked about the next phase of digital transformation: Government as a Platform. This video shows our approach to platforms across government, and we’re currently working on a status tracking platform, GOV.UK Pay, and improving technology for civil servants. A few other popular posts talked about how platforms work. Mapping new ideas for the digital justice system explained how we’re working with the Ministry of Justice and its agencies. Building a platform to host digital services is about the infrastructure behind how a lot of our platforms work. Registers are not strictly platforms, but they often hold the data needed to build a platform; this post helps to explain what a register is, and why we’re doing this work. Our readers have been really interested in the new phase of work that we’ve been doing but they’re also interested in business as usual over on GOV.UK. 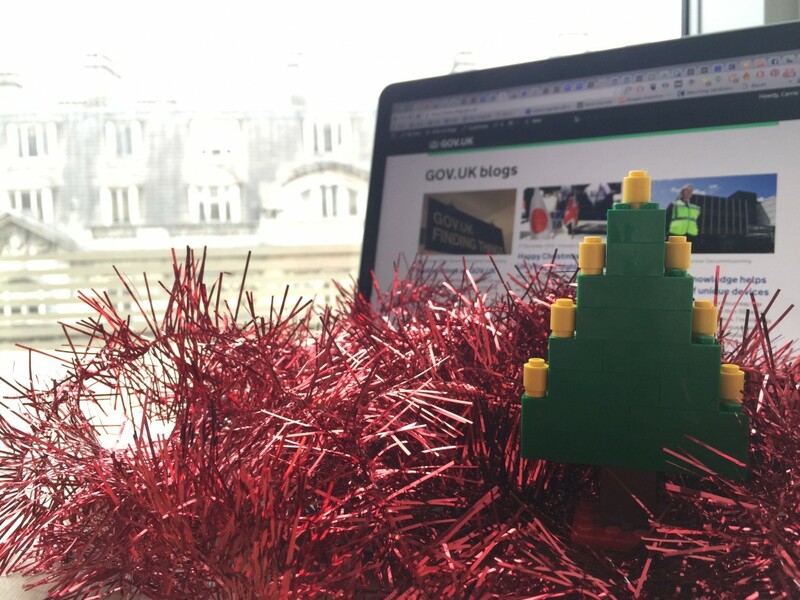 This post explains why GOV.UK isn’t finished, and why we want to keep making it better. 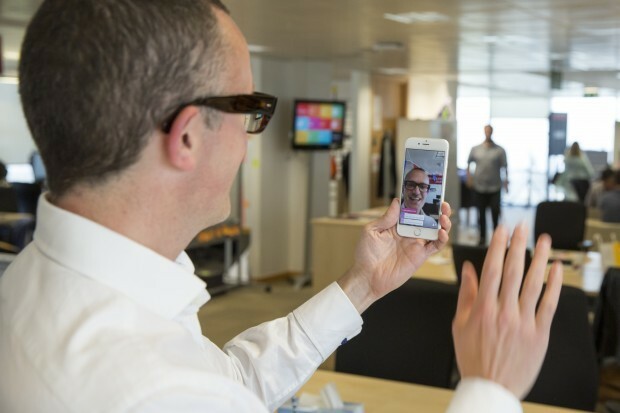 Agile underpins our work and in July, as part of a 'week of agile' we did a periscope on design in an agile environment. Our most popular post on this subject saw Mike Bracken explaining to readers that you can’t be half agile. Another favourite was how to be agile in a non-agile environment. Both of these posts created a healthy debate on what agile means with Mike's post being the second most commented on post this year (after the registers one above). There were some big changes in our leadership this year. As expected, the posts announcing these departures were well-read. Mike Bracken announced his departure in August, and Stephen Foreshew-Cain, the new Executive Director, talked about the new senior leaders at GDS. There’s a few other posts that we want to draw attention to, for being quirky or niche, but also really good. Mark Branigan, one of our user researchers blogged about how he became a civil servant by accident. Another user researcher, Caroline Jarrett, specialises in the usability of online forms and wrote about her new favourite form. Really. (this was our Head of Editorial's favourite post of the year). 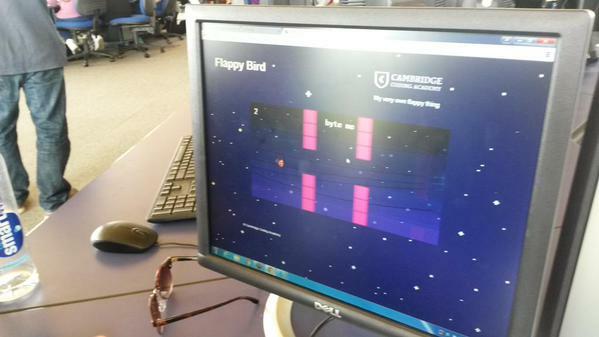 A junior developer, Tatiana Soukiassian, gave a talk at Cambridge University to teenage girls about coding. You might have heard us use the phrase, “fail them faster” and Tom Adams wrote about why we did this for the Carer’s Allowance online application. 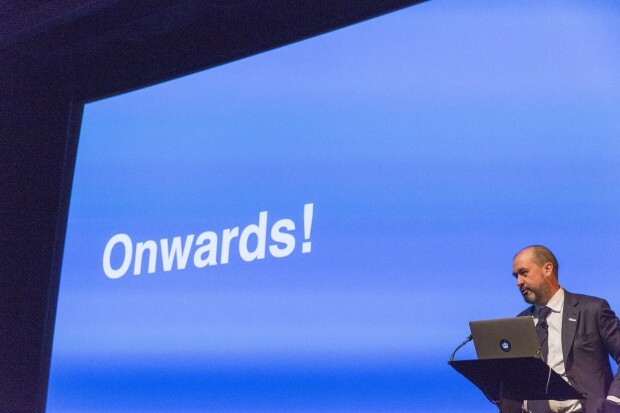 So that’s the best of 2015 on the GDS blog. Have a fantastic break and we'll see you in 2016.